Invest in pure cozy knits this Autumn that will last generations with love and care. Introducing a textural mecca of natural fiber knits, from pure sumptuous lambs wool to premium baby alpaca, these are sweaters to cherish and adore. 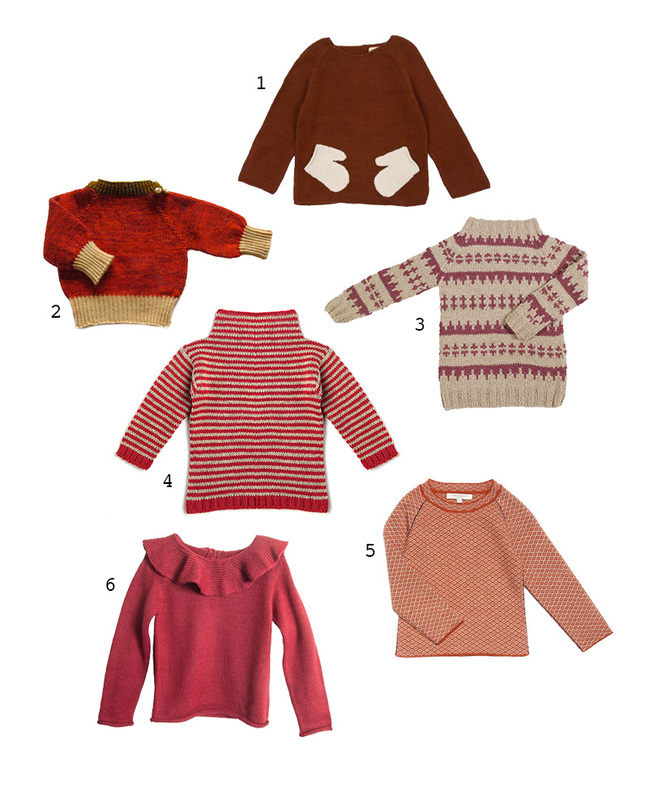 This season keep your little ones cozy in wholesome goodness, that is thoughtfully made and beautiful to wear. This entry was posted in W E A R and tagged alpaca, ethical fashion, knits, winter, wool.